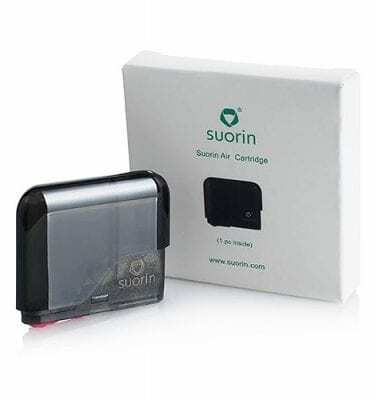 Replacement pods for Suorin Air kit. 1 Piece. 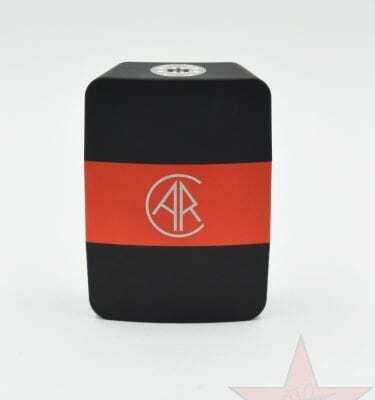 Replacement pod for Suorin Drop kit. 1 piece. 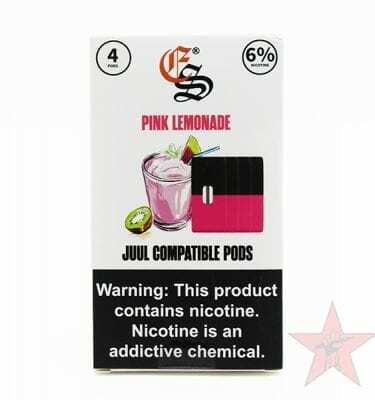 Juul-compatible prefilled pods by EonSmoke. Blueberry, Pink Lemonade, Pineapple Crush, or Silky Strawberry. 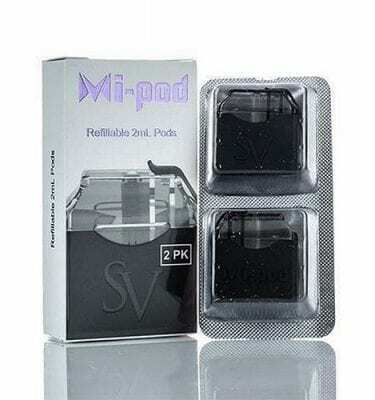 Replacement pods for Smoking Vapor MiPod kit. 2 pack. 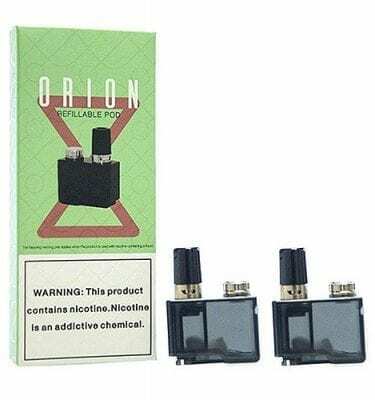 Replacement pods for Lost Vape Orion Q. 2 pack. 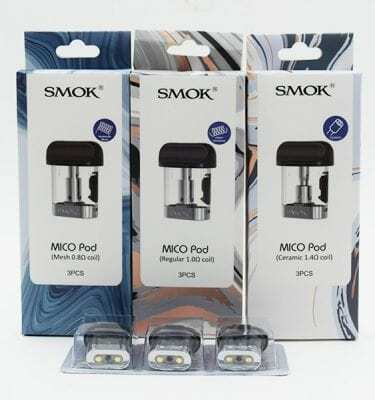 Replacement pods for Smok Mico kit. 3 pack. 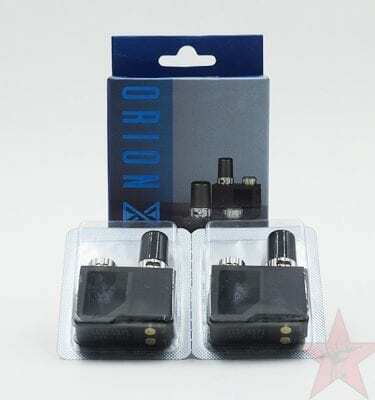 Replacement pods for LostVape Orion DNA GO. 2 pack. Replacement pods for OVNS JC01 kit. 3 per pack. 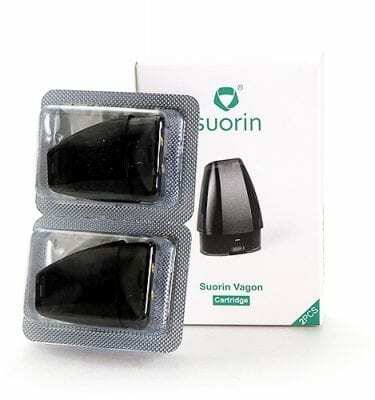 Replacement pods for Suorin Vagon kit. 2 per pack. 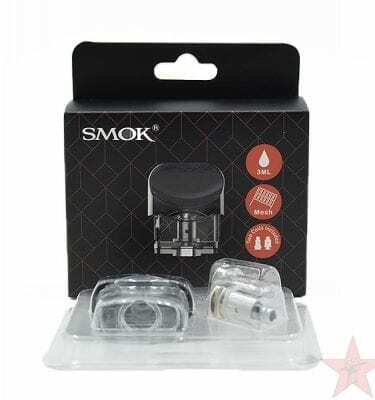 Replacement pods for Smok Novo Kit. 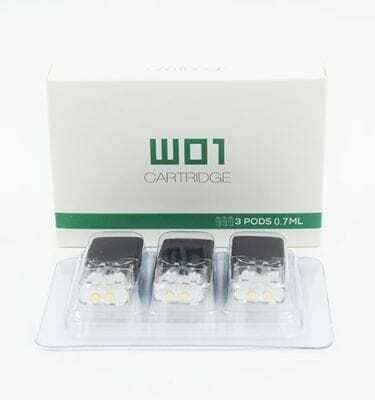 Replacement pod for Smok Nord Kit. 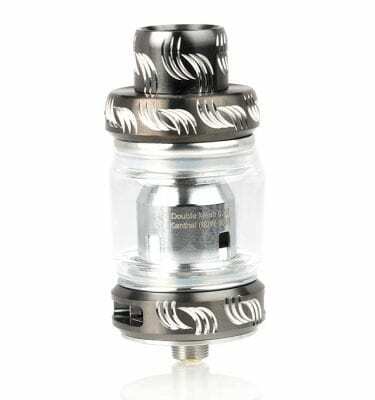 2 coils included. 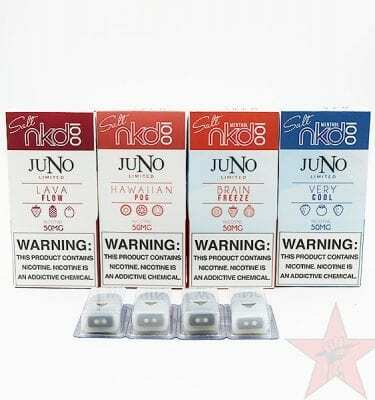 Replacement pre-filled Juno pods – 4 pack. Naked flavors.